Getting the NYCRUNS Queens Half Marathon on the streets was a huge achievement for NYCRUNS and both a personal and professional accomplishment for me and the rest of the team. However, it wasn’t just about having a big race on the streets, it was about giving you the best race experience possible on the biggest stage, and to do that, we needed to have cream cheese – more than we had ever had before, and packaged differently. You can’t put on New York City’s best races without a schmear. Fuhgeddaboudit! Seriously, this is my job in a nutshell, or, if you prefer, a single serving cream-cheese packet. Week in and week out, large or small, our goal is to provide you with New York City’s best races. Among other things that means certified courses, near flawless electronic timing, first-class medical support, and for half marathons and marathons – medals that are beyond belief. Once you cross the finish line, our post-race festivals are fun, vibrant, and all about showing you a great time. 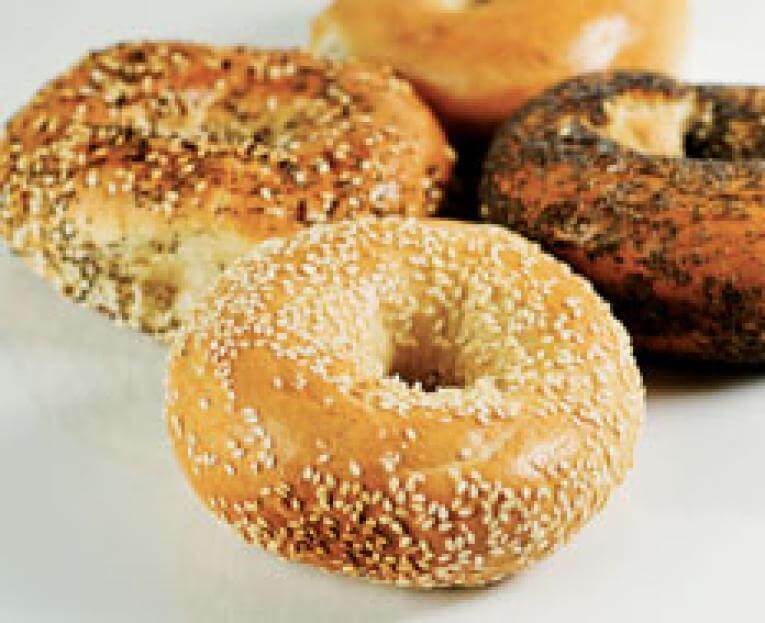 You’ll always find fresh New York bagels and if you want it, a schmear. If we can’t deliver all of that to you in a big race, we have no reason to put one on. The Queens race was NYCRUNS at its very best (in my humble opinion) and it truly was one of New York City’s best races in 2017. Trust me though, it would have been a colossal failure if we didn’t spend so much time thinking about cream cheese.